Steeltiles: The History. . . Almost 50 years ago a very talented inventor recognized the beauty, durability, and strength of Cor-ten™, aka “Weathering Steel,” which has been used since the 1930’s in bridges, architecture and art. He envisioned his own home clad with Cor-ten roofing and created a sophisticated process to form Steeltiles. His dream came true. After having this roofing installed on countless projects dating back to 1972 (many of which are still in service), he followed other passions, developed other inventions, and left this machinery virtually idle until his passing a few years ago. Since his family knew of Summit’s friendship and interest in continuing this process for more since 1997, we were fortunate to acquire the machinery and continue to fulfill the inventor’s dream. Summit Pacific Metal Sales combines its decades-long history of metal roofing manufacturing and installation experience with Steeltile’s 40+ year performance history. 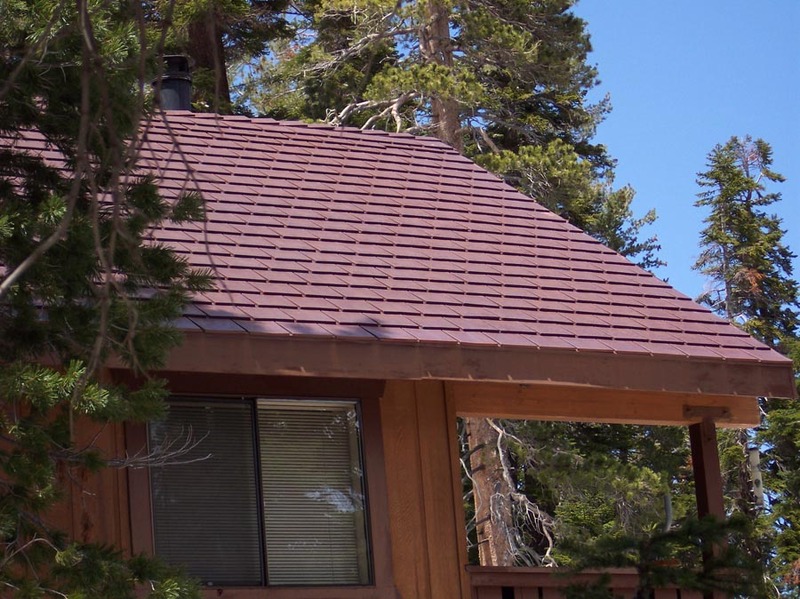 Summit pioneered concealed fastener standing seam metal roofing at Lake Tahoe by acquiring the first portable snap-panel rollformer ever made in America in 1991. It manufactured more than 2 million feet of roofing, and installed more than a million feet under Tahoe Roofing Company. Summit has the know-how to make and install metal roofing even in the toughest environments known with decades of metal roofing design and installation experience in the snowiest county in the lower 49 states. 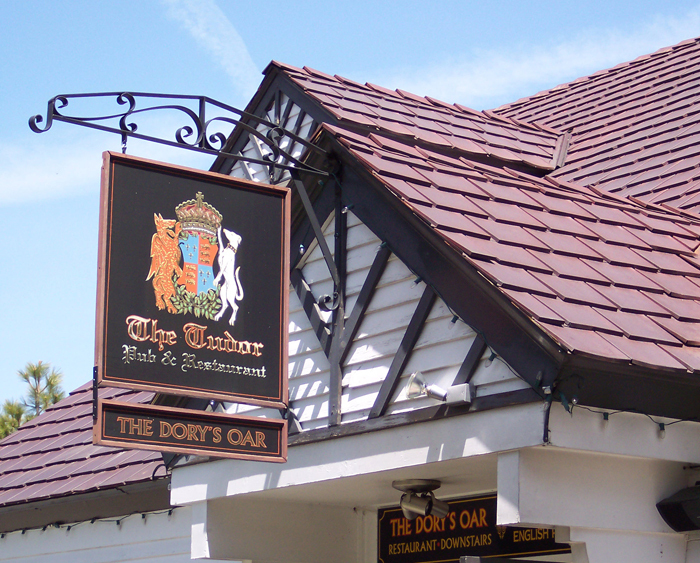 While the Steeltile installations from the 1970’s still sustain–and will for more decades to come–Summit is implementing its long history of design and fine detailing into today’s Steeltile Roofing systems. 40-year old installations have been carefully analyzed and significant improvements to the Steeltile product and installation details have been made. Our goal is to enable today’s Steeltiles to last a century.